Preacher: Dr. Sam Matthews (25), Daniel Matthews (9), Jason Stasyszen (8), Michael Gilliam (3), Nathaniel Wolfe (1). Series: Words: Life or Death (5), He Is Here (2), Pursuit (4), Family of Faith - Off Topic (35). 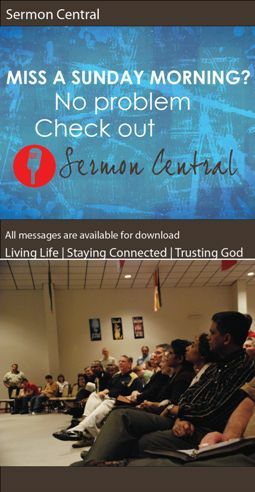 Service: Sunday Morning (44), Midweek Meeting (2). Preached by Dr. Sam Matthews on December 23, 2018 (Sunday Morning). Preached by Jason Stasyszen on November 18, 2018 (Sunday Morning). Preached by Jason Stasyszen on November 11, 2018 (Sunday Morning). Preached by Dr. Sam Matthews on November 4, 2018 (Sunday Morning).